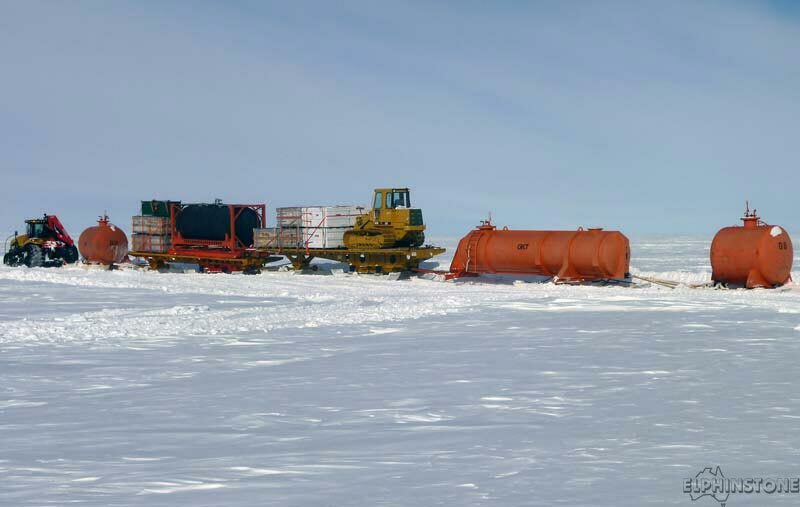 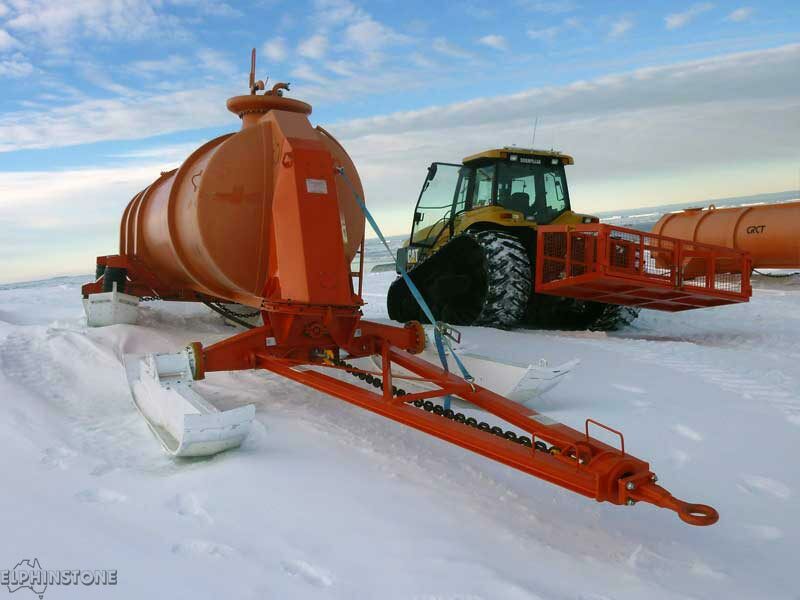 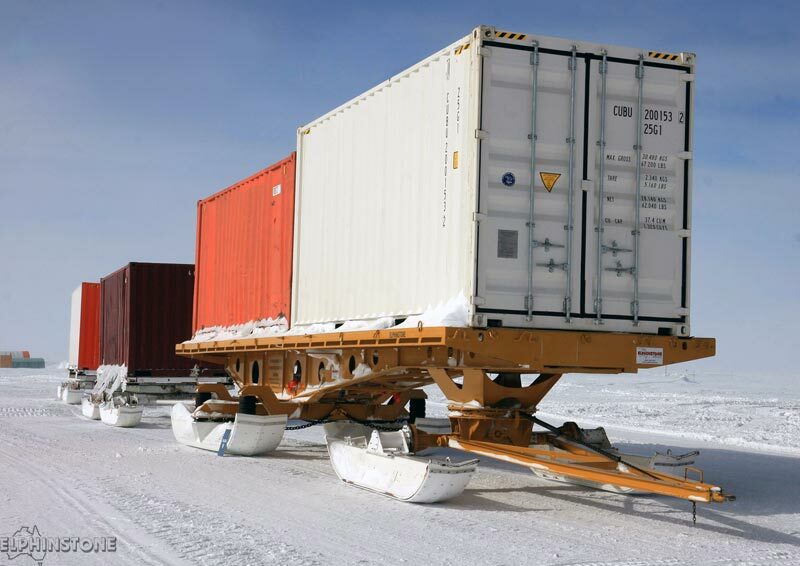 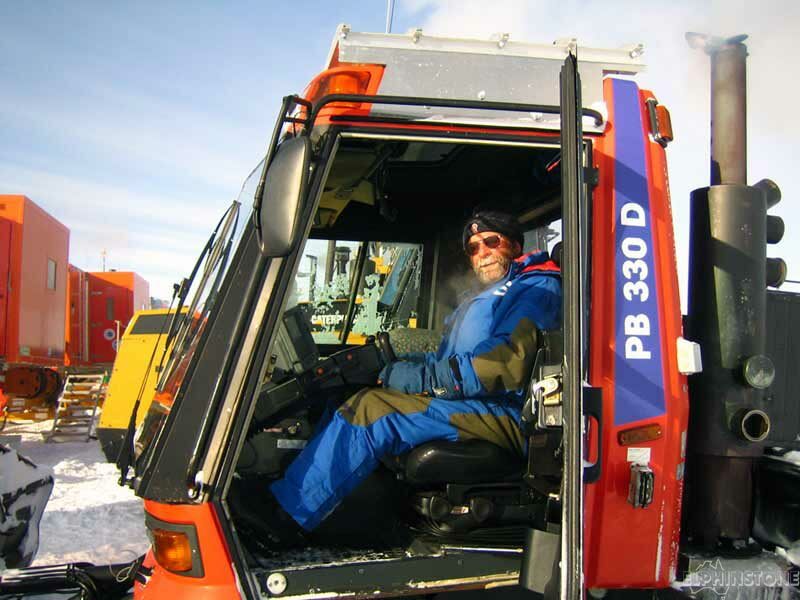 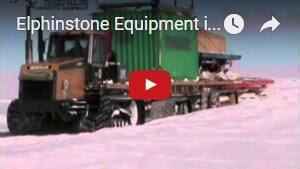 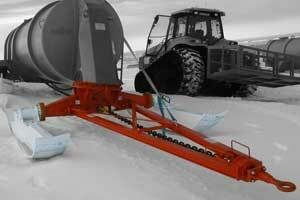 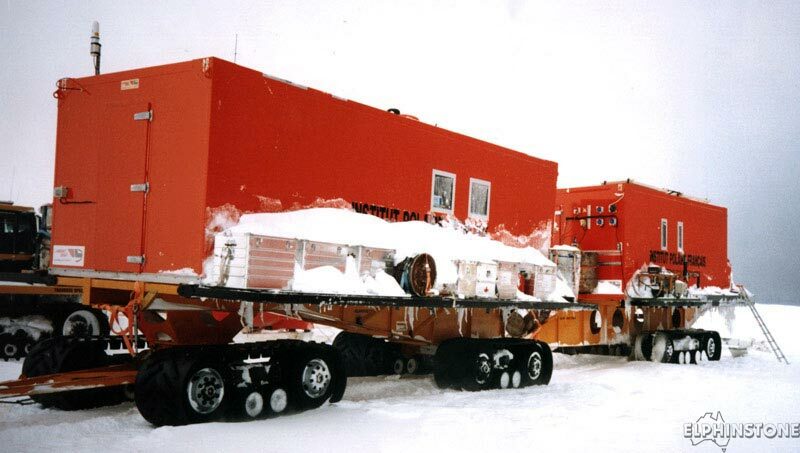 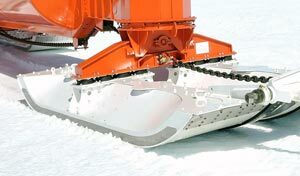 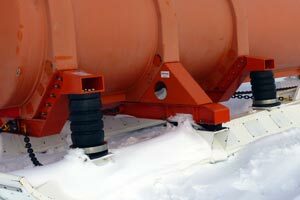 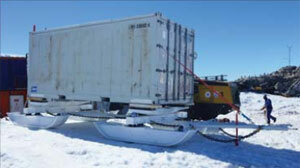 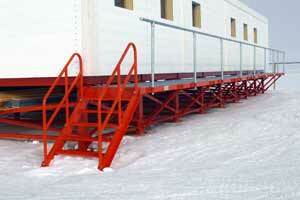 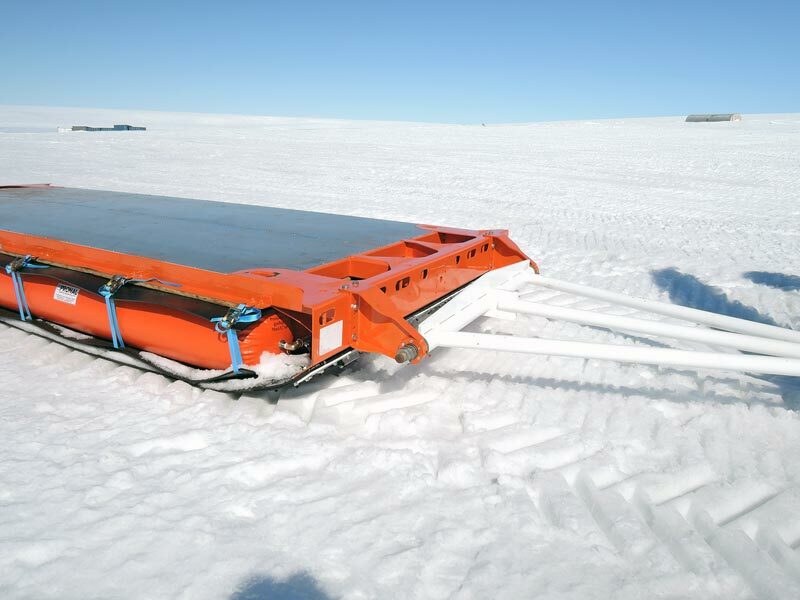 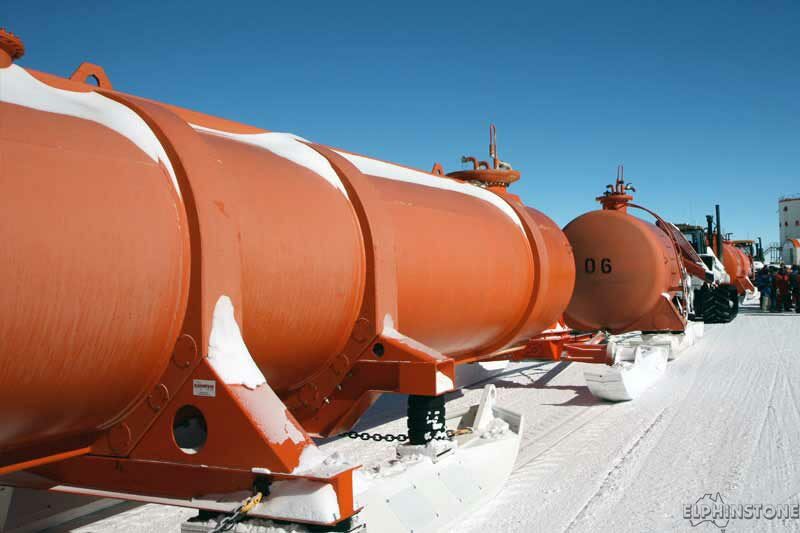 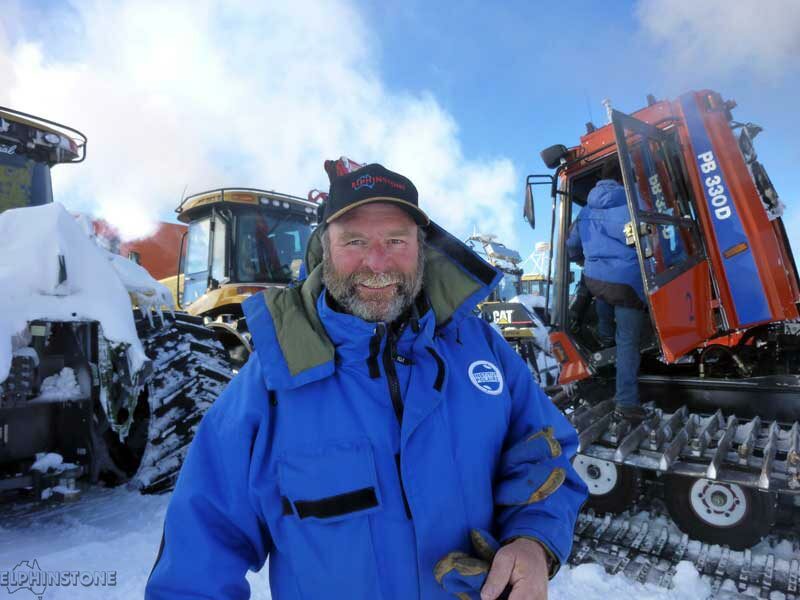 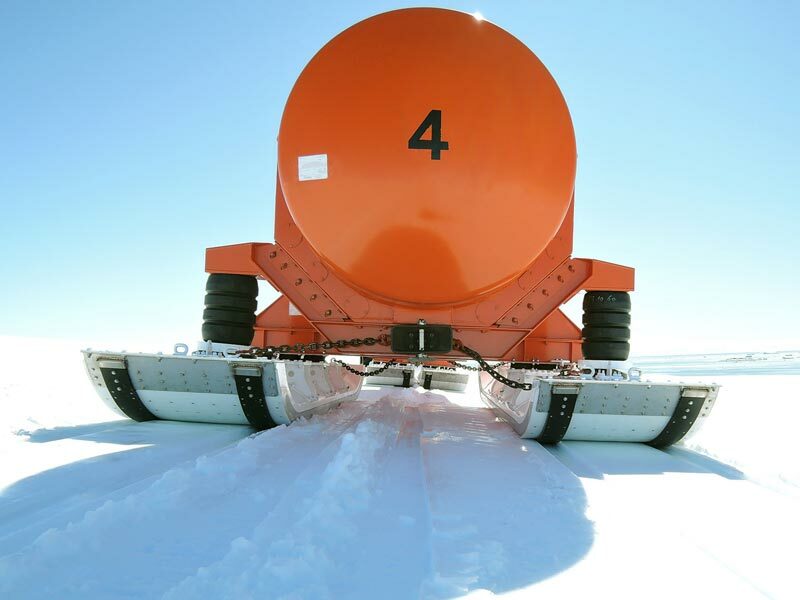 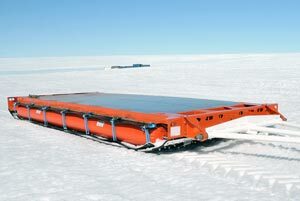 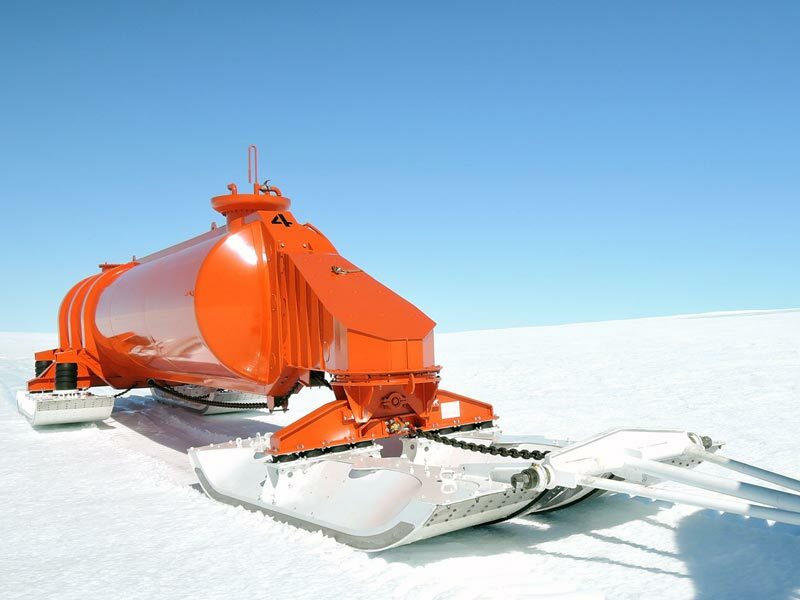 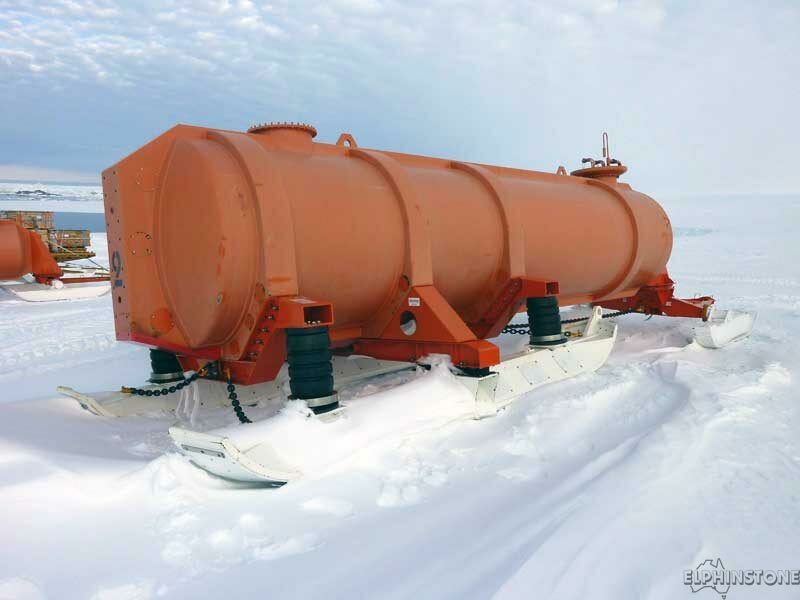 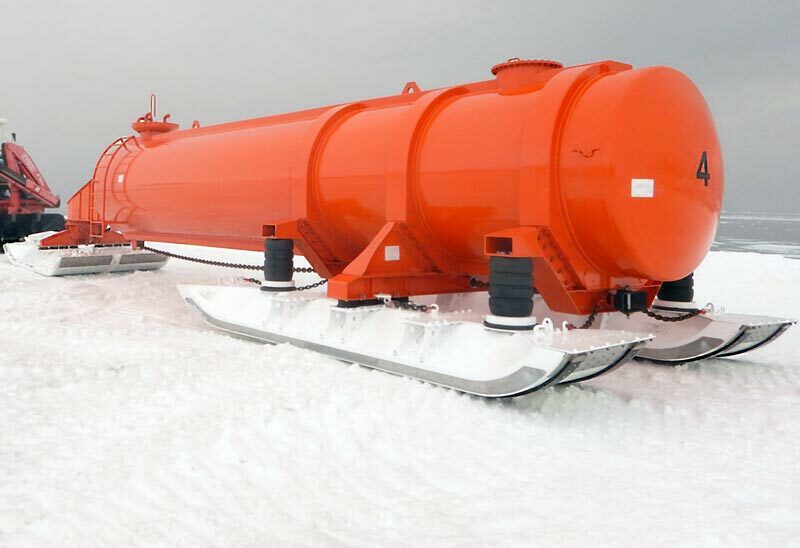 Elphinstone have been designing and manufacturing Antarctic equipment since 1985. 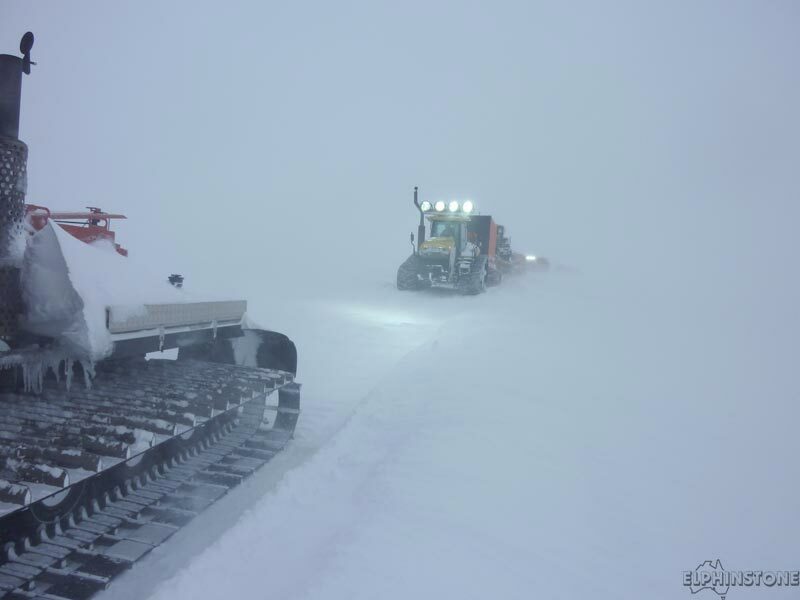 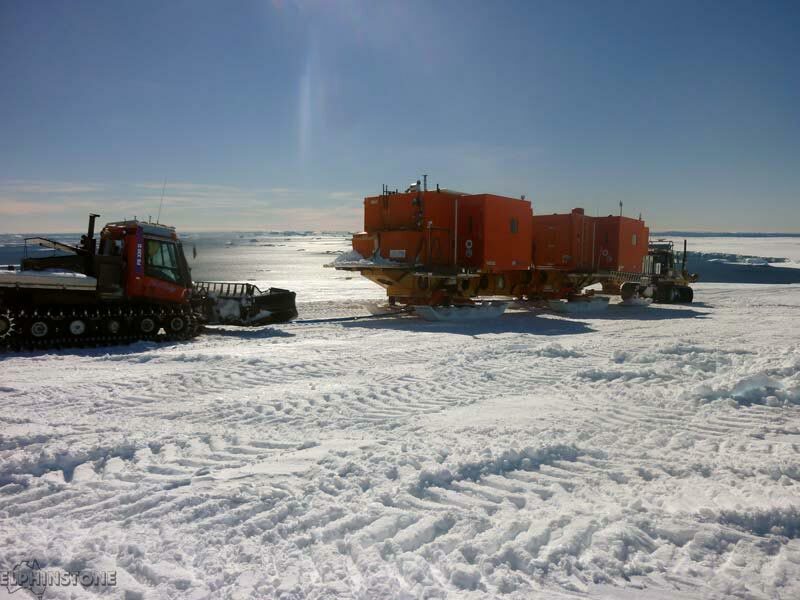 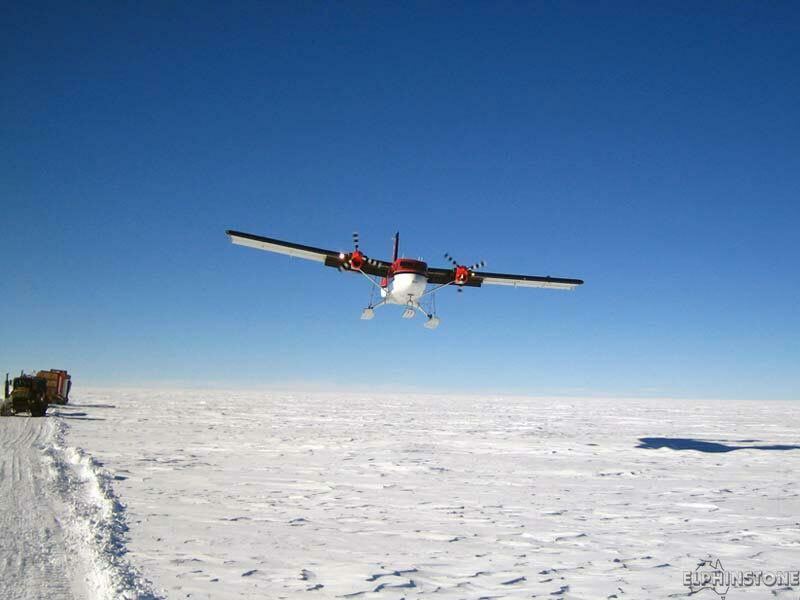 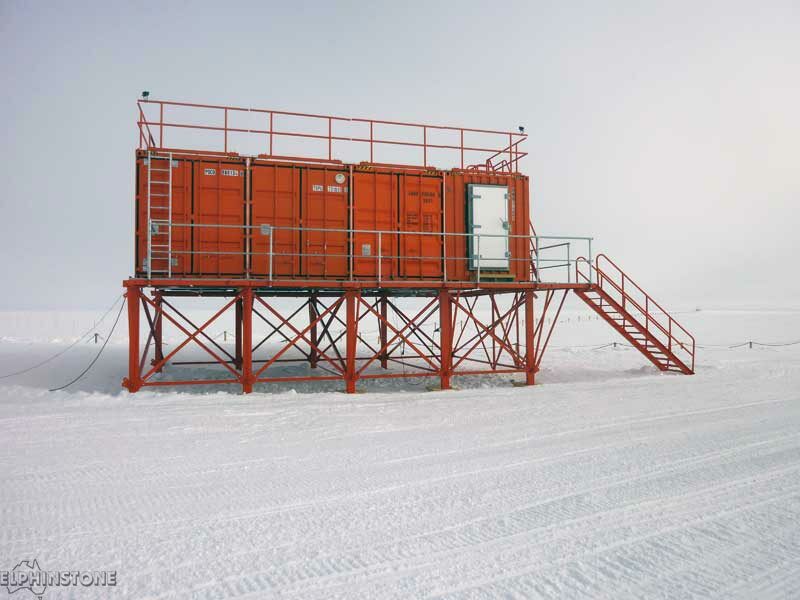 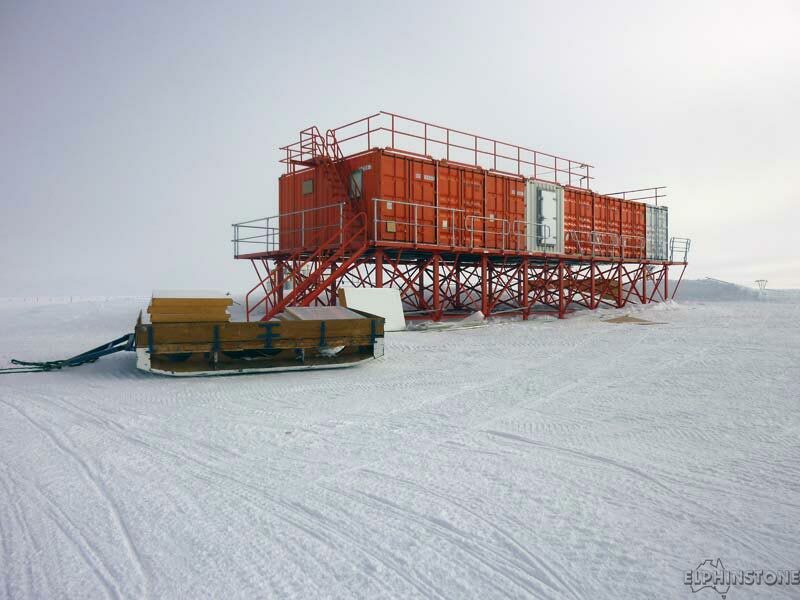 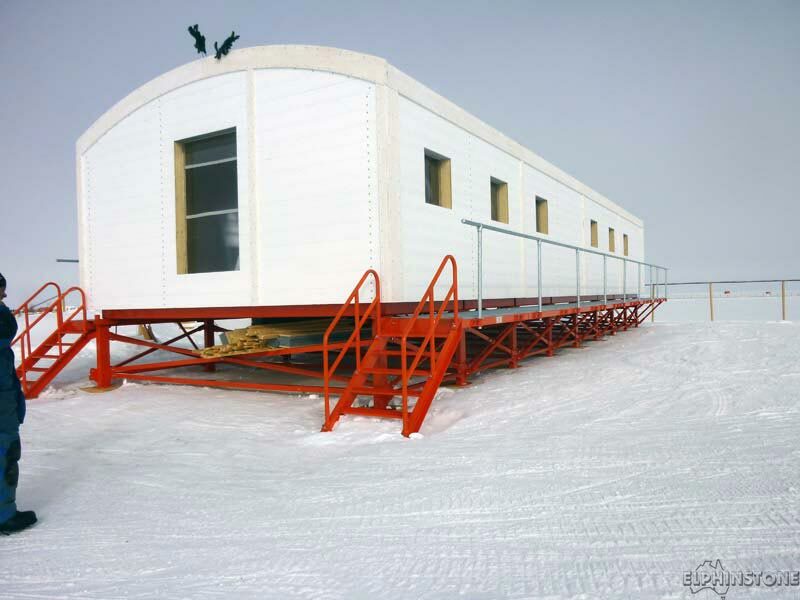 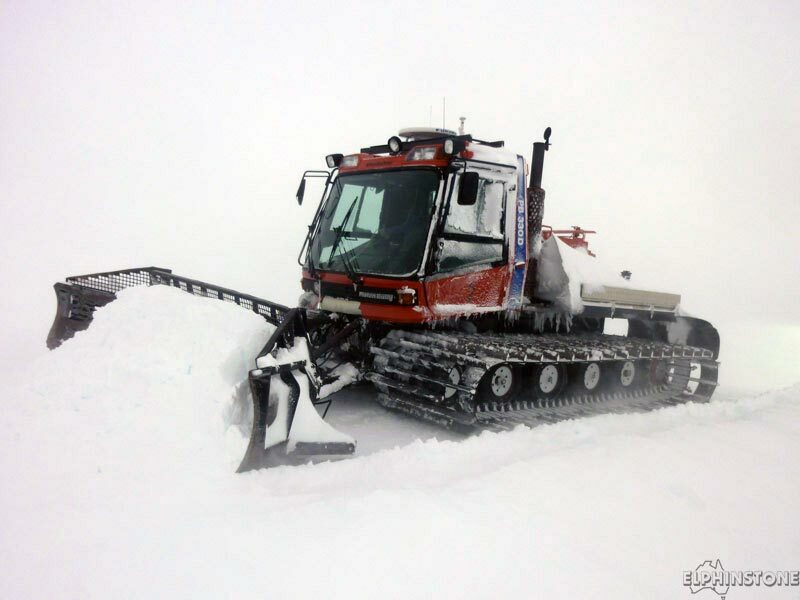 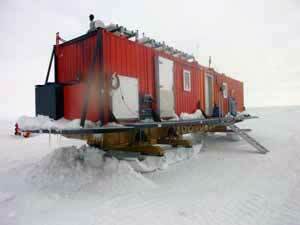 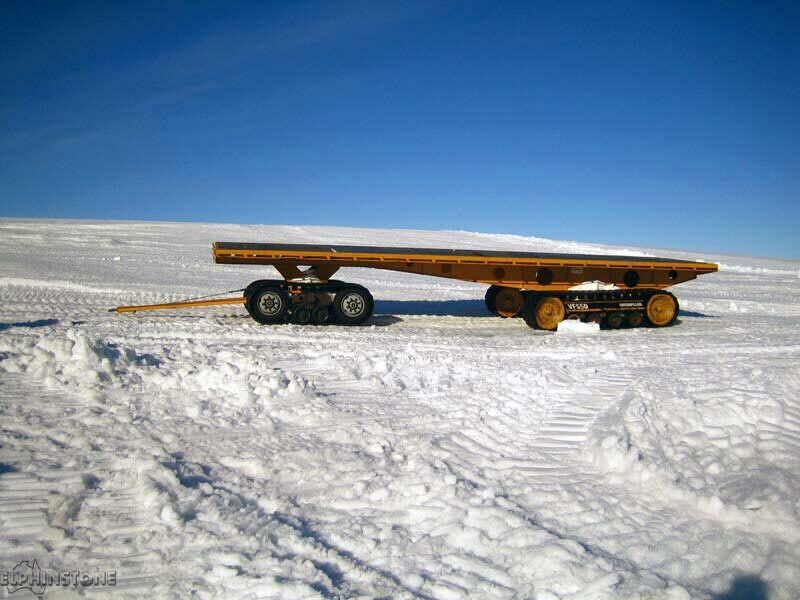 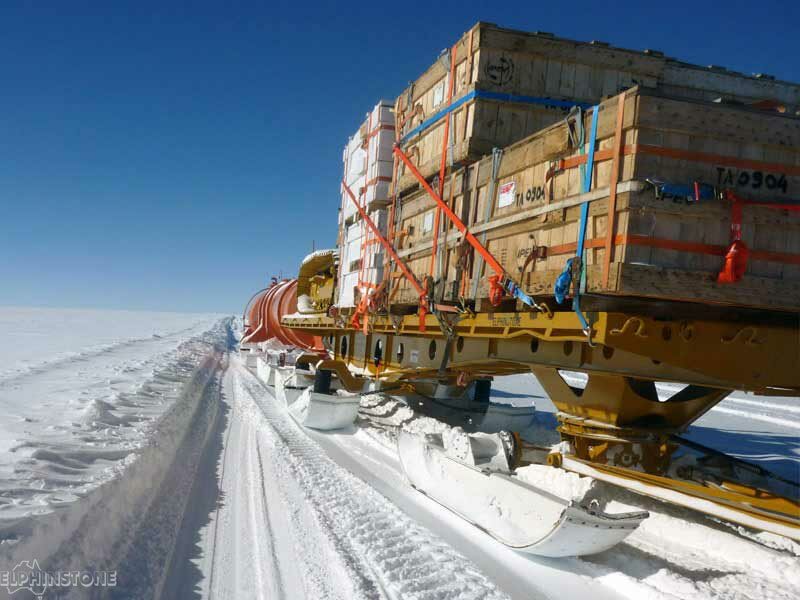 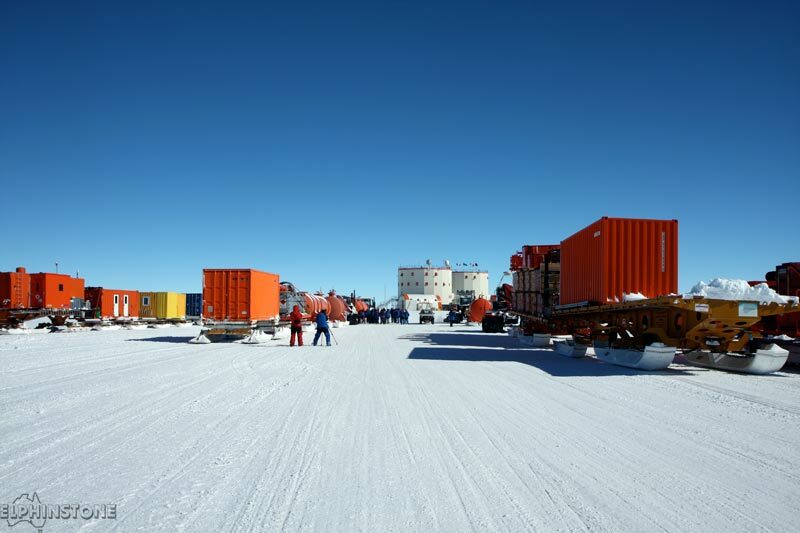 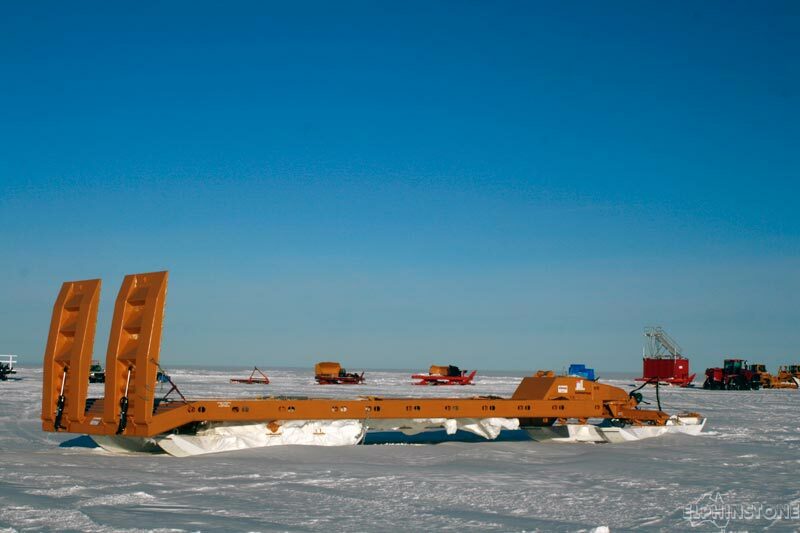 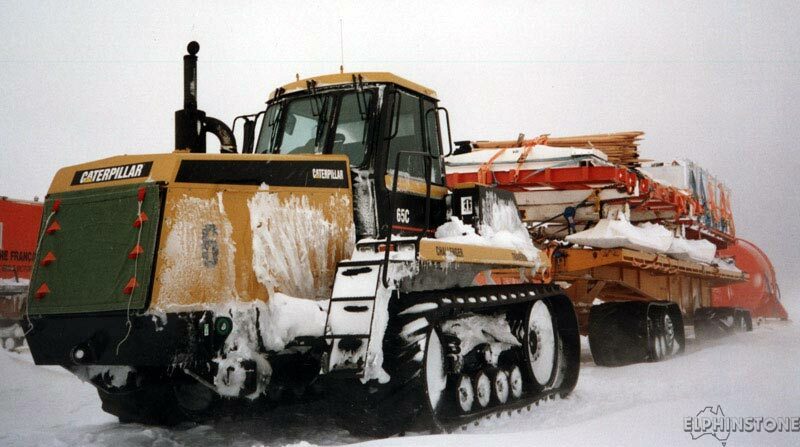 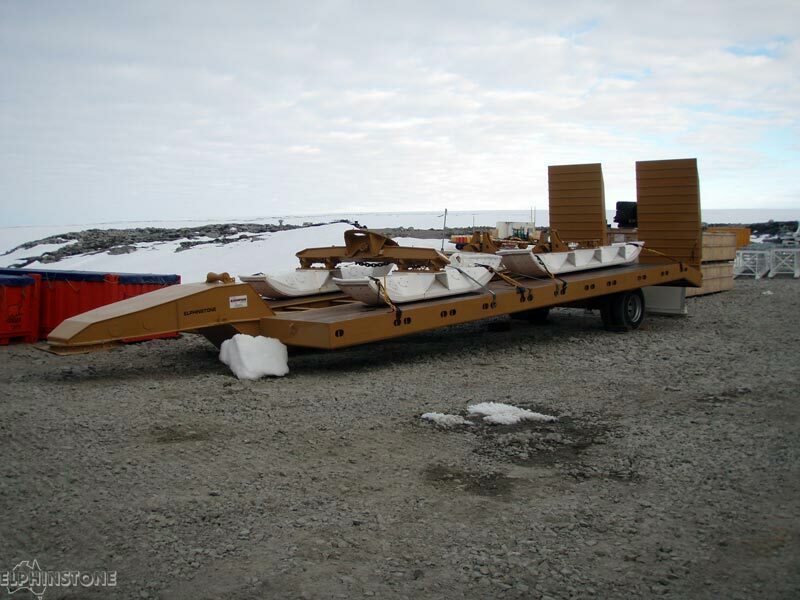 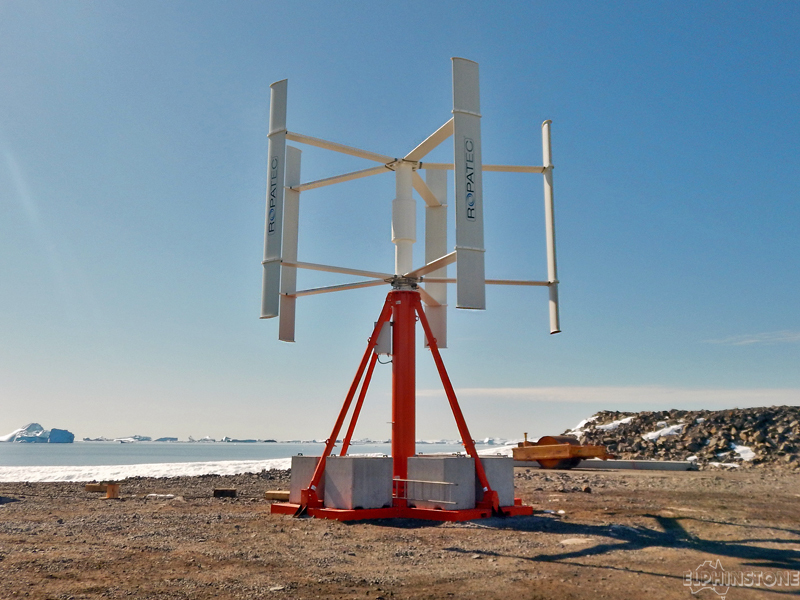 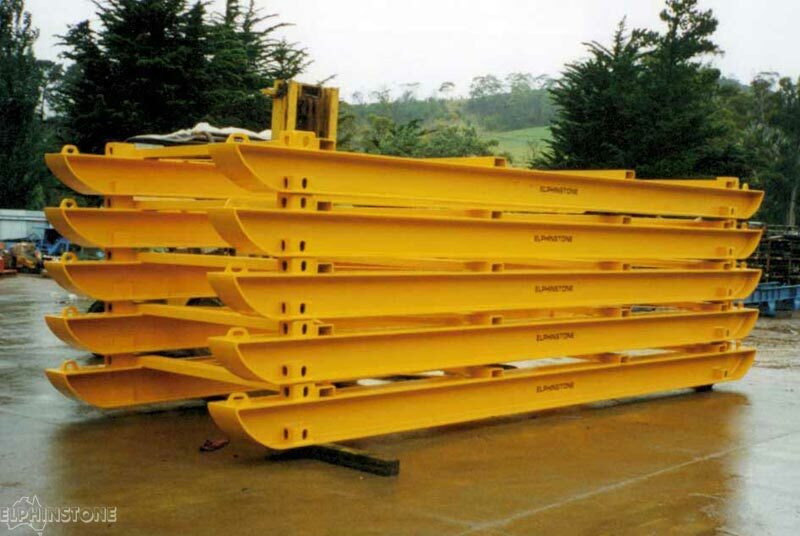 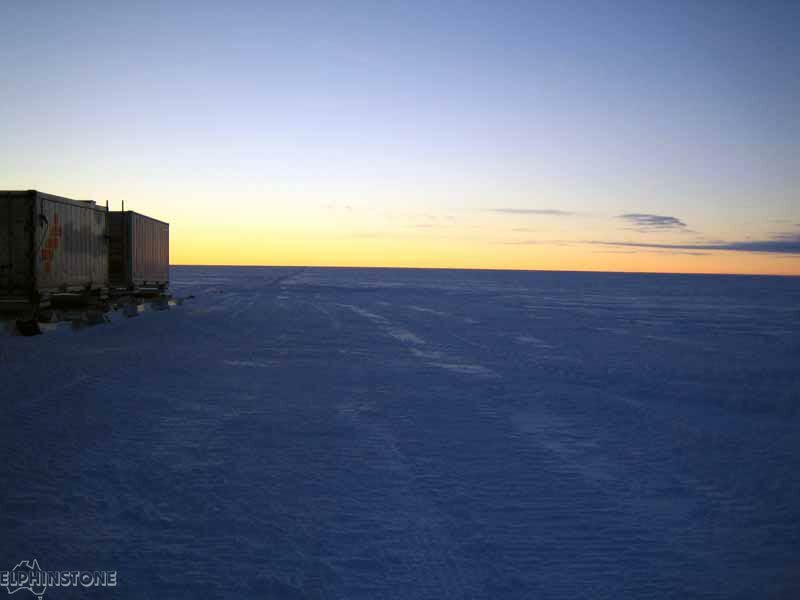 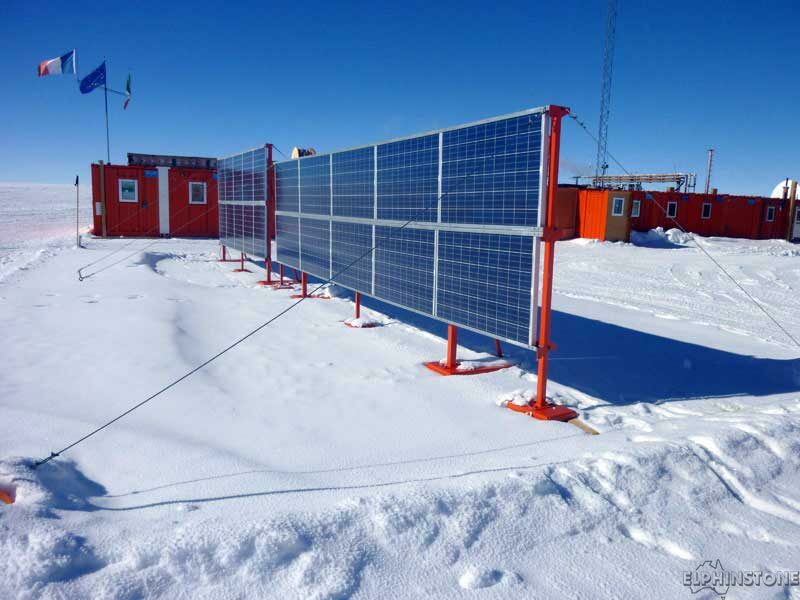 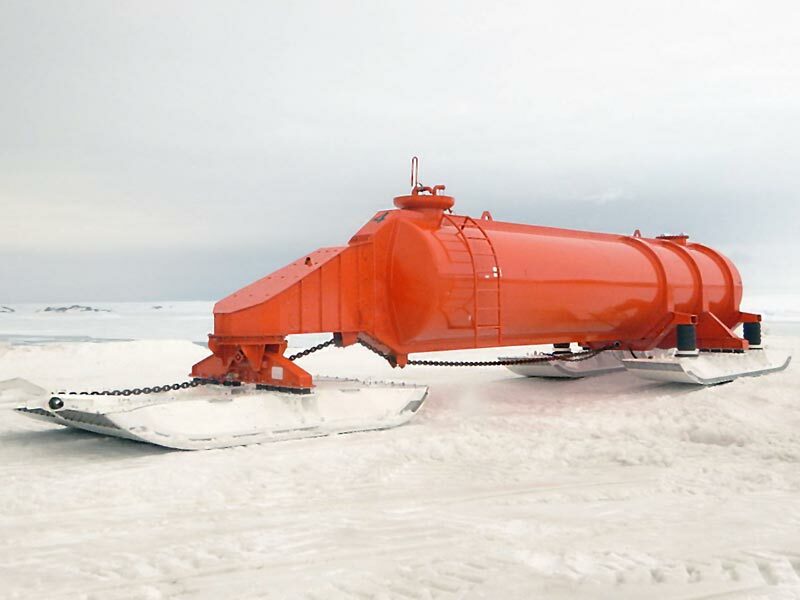 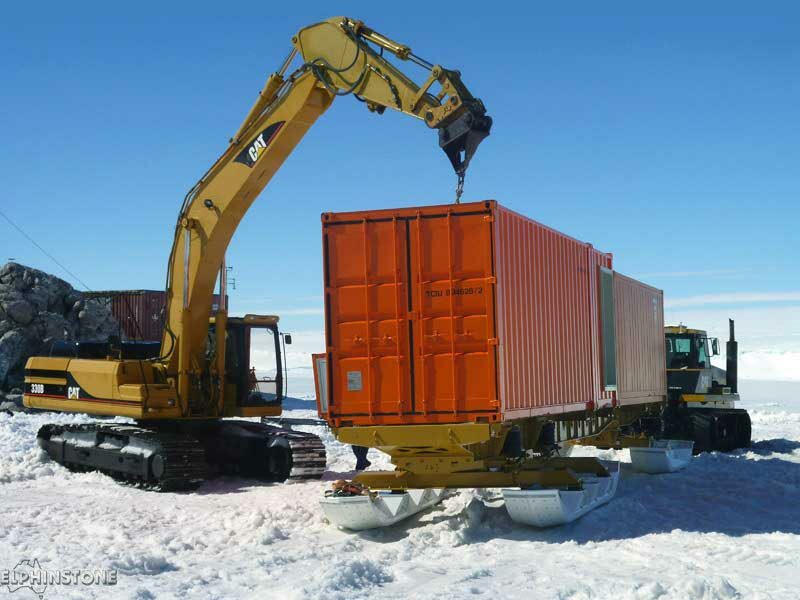 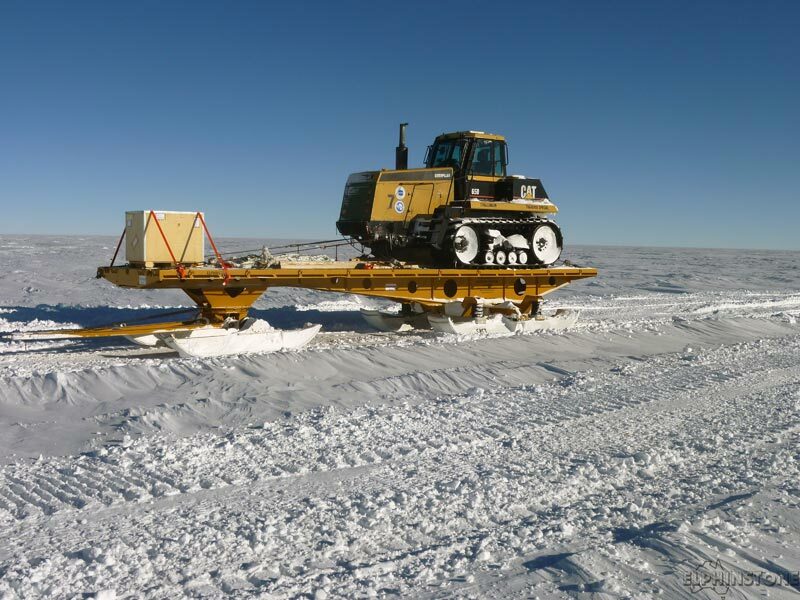 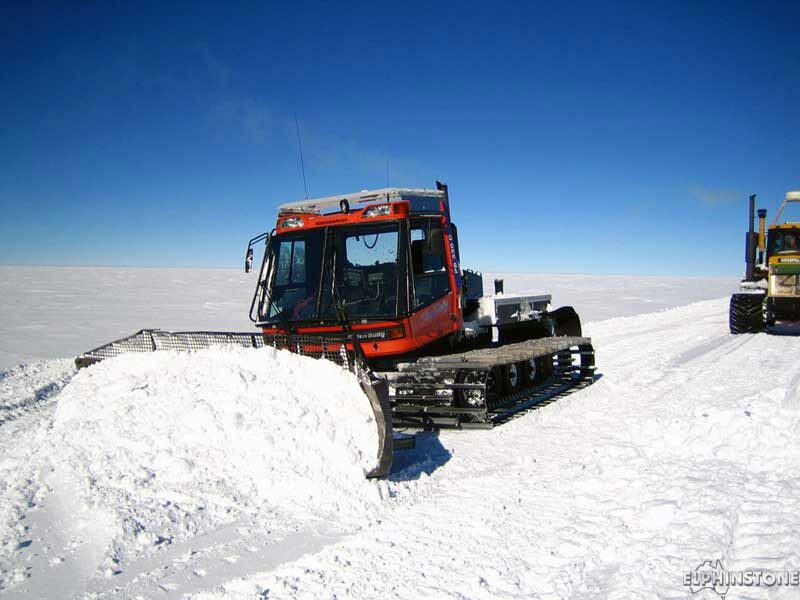 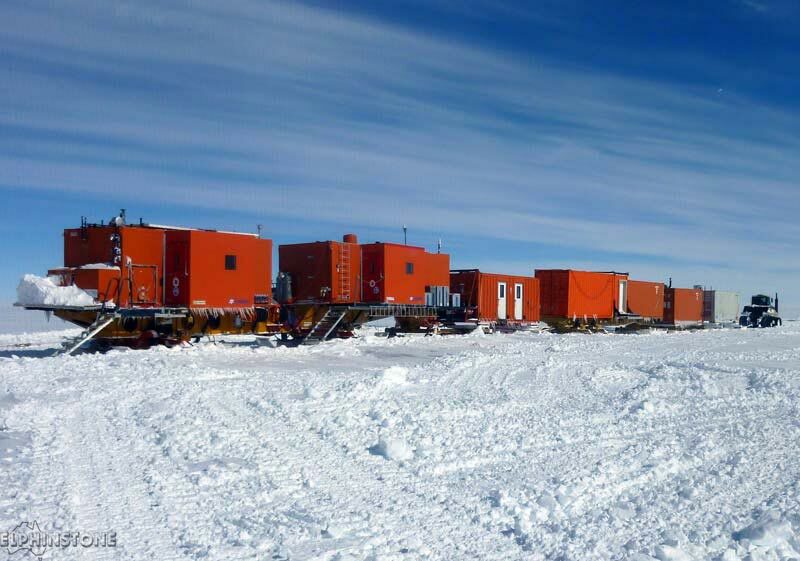 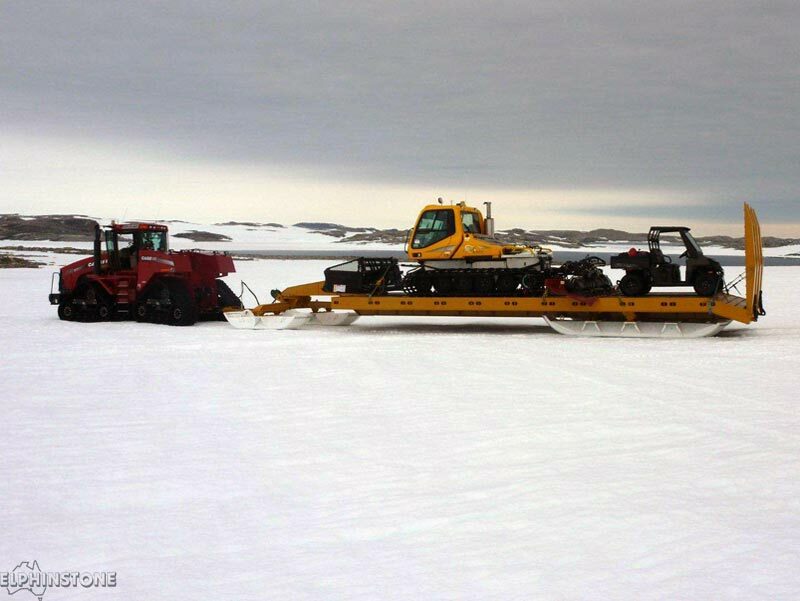 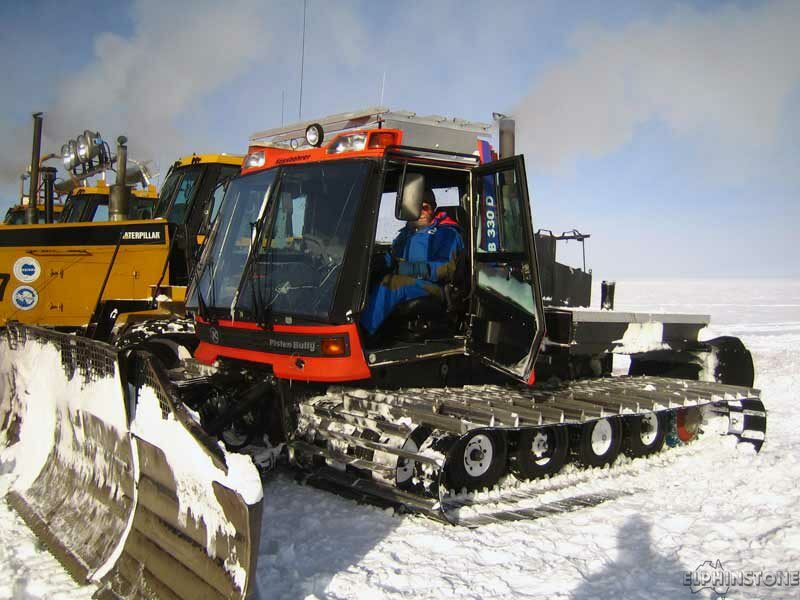 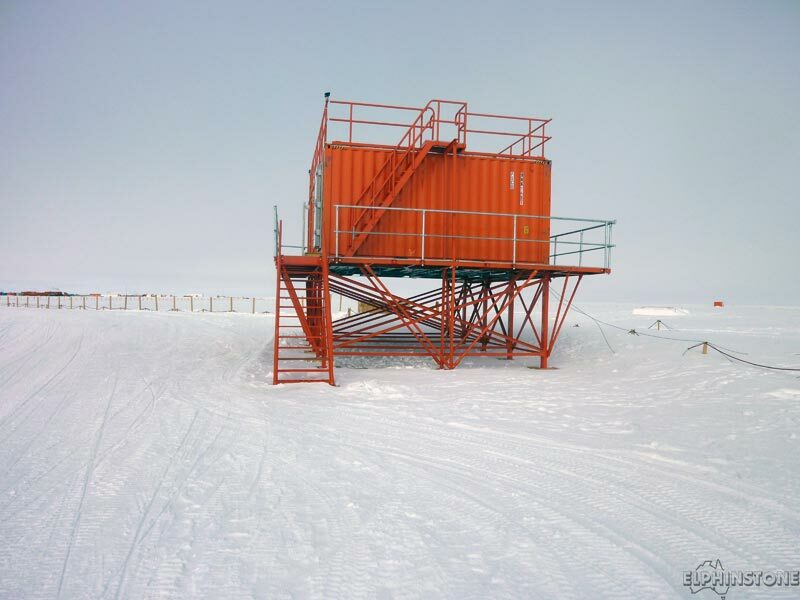 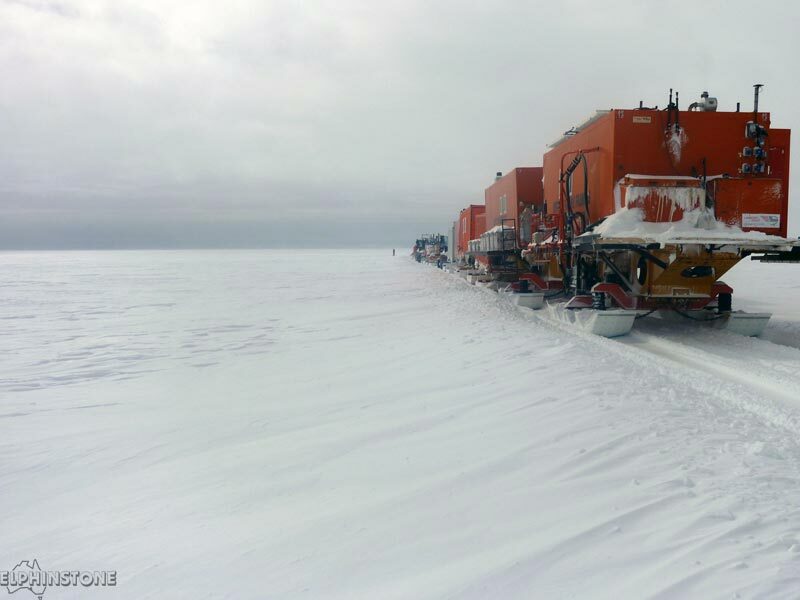 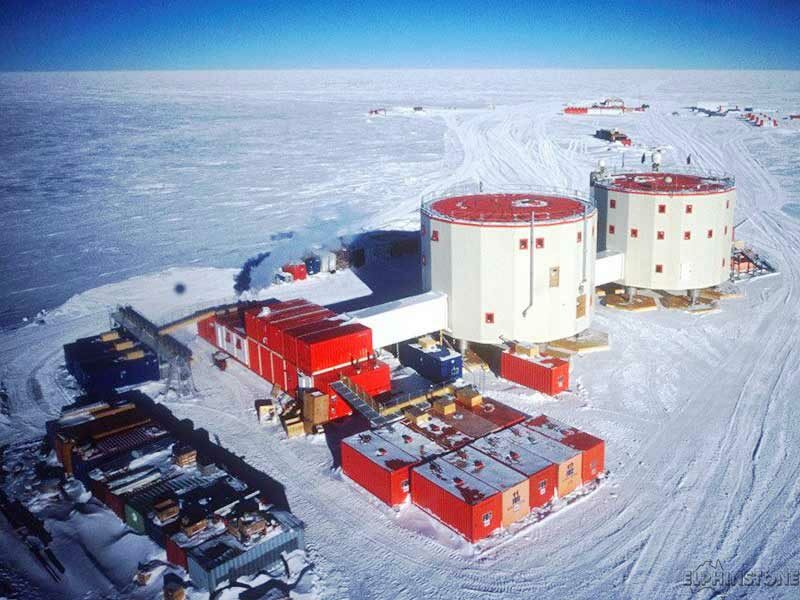 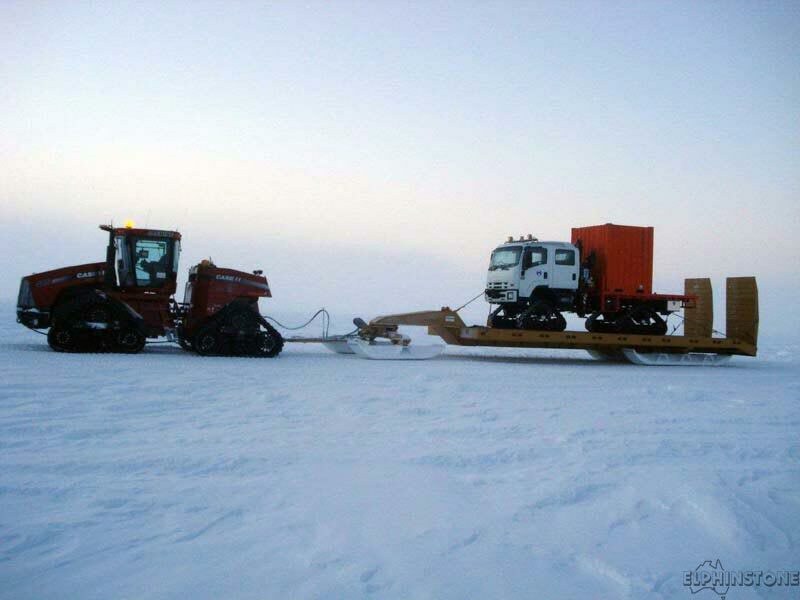 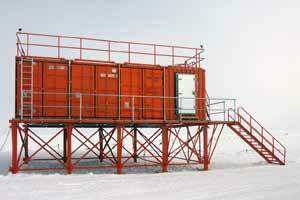 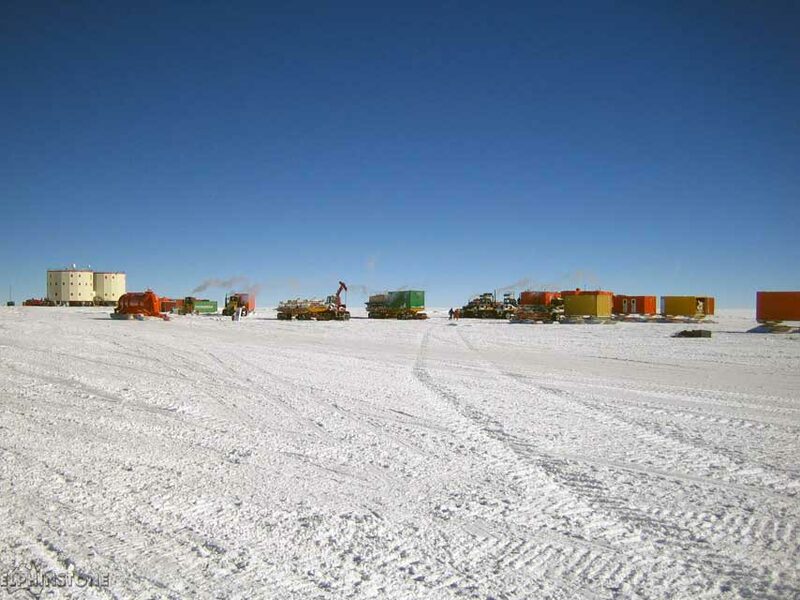 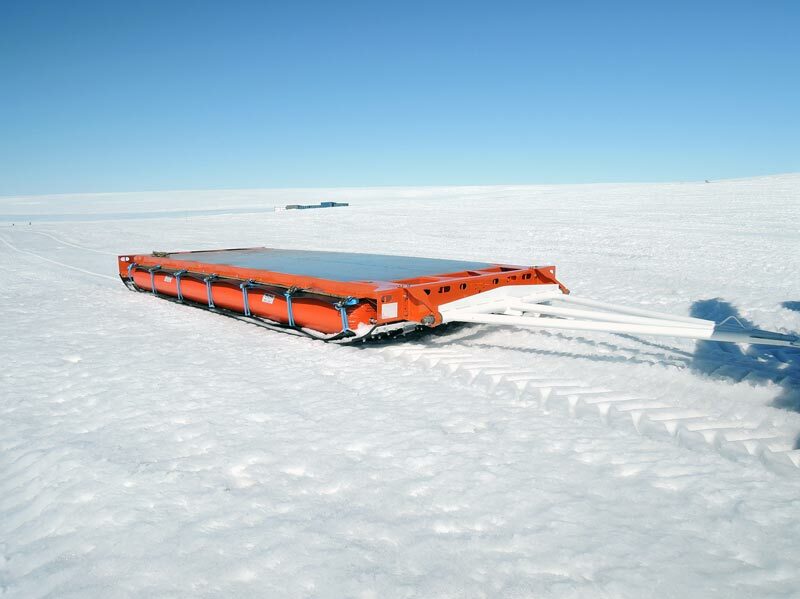 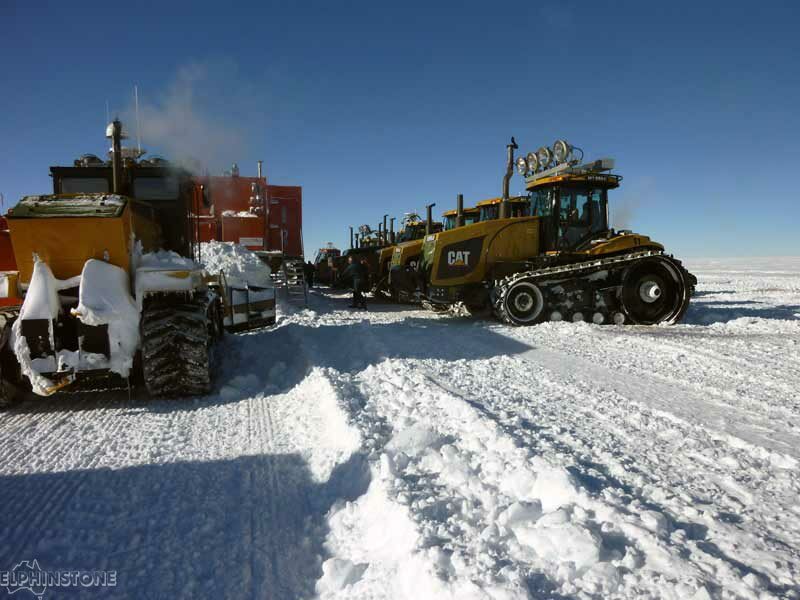 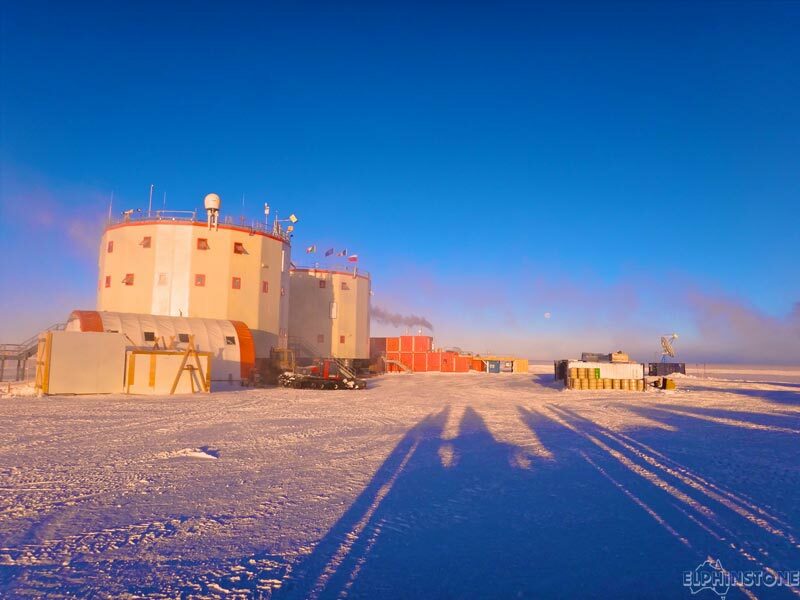 We have more than 25 years experience building equipment suitable for Antarctic conditions. 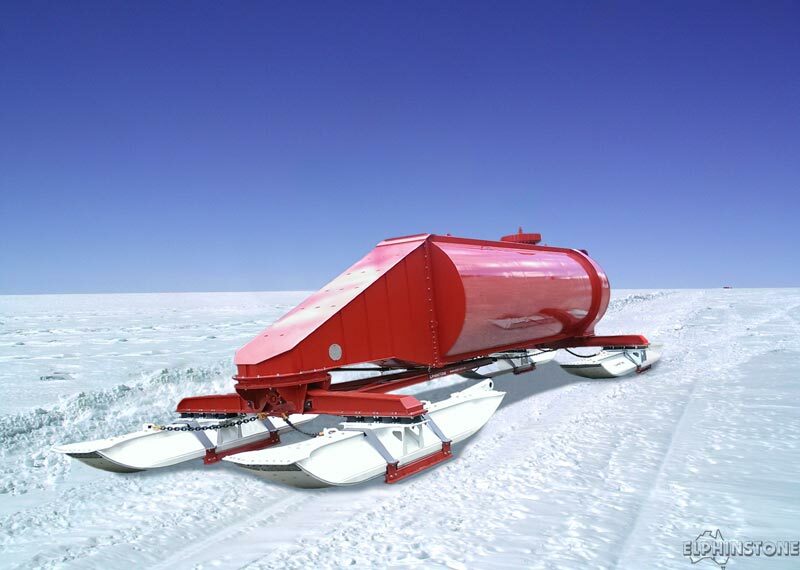 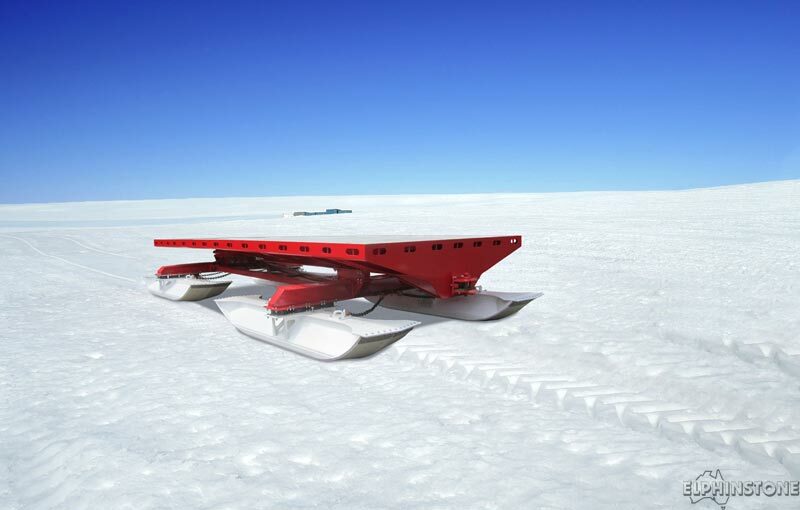 Having participated in 3 traverses, it gives us first hand knowledge of design needed to withstand harsh Antarctic conditions.